The most popular games in general are the most popular games at EVO, who’da thunk it? It should not come as a surprise to anybody, but the games with the most entrants at the world’s biggest and most prestigious fighting game tournament, EVO, also happen to be the two most popular fighting games on the market. 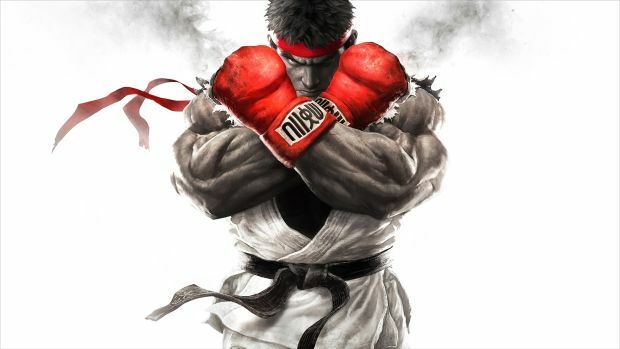 The numbers are in, and it appears that Ultra Street Fighter IV and Super Smash Bros. for Wii U are the two most popular games at EVO this year, in terms of numbers of participants. The third game is Super Smash Bros. Melee, which, in an incredible feat for a fourteen year old game, saw its total participation rise, while also beating many, much newer, constantly updated games. Collectively, it appears as though Smash Bros. is the biggest attraction at EVO this year (though of course, Street Fighter remains the largest individual one). Personally, this is a good lineup, and I am glad to see that all of these games got so much love. And I cannot wait to see some higher level play for the sublime Super Smash Bros. for Wii U. Stay tuned to GamingBolt for more coverage and information on EVO 2015.